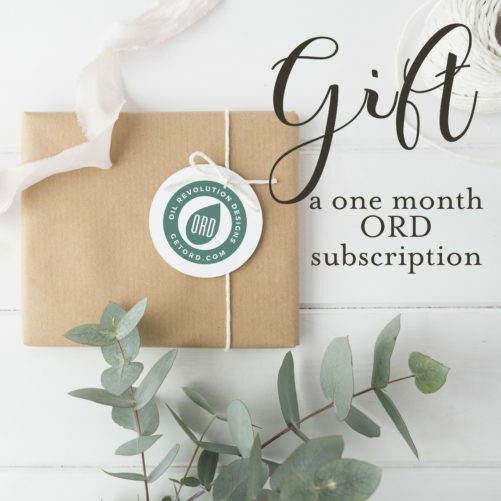 Purchase this gift certificate and automatically send the coupon code to a member of your downline to try the ORD Monthly subscription for 1 month! This is a great incentive gift for new business builders! It’s a way to say “Thank You” for their hard work and to inspire them to continue on their journey toward wellness, purpose, and abundance! 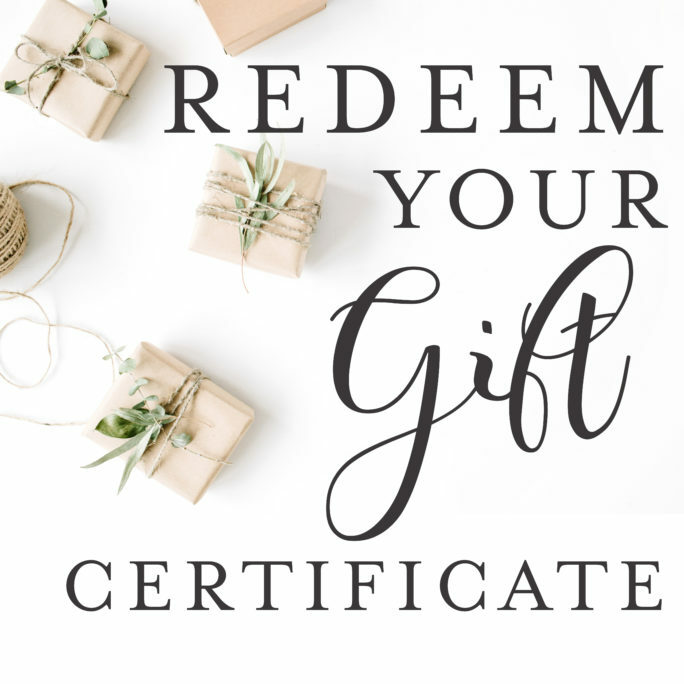 Please note that the email address used for the gift certificate must be the one the member uses to register and redeem with. At checkout, you will be able to create a personalized note. Your member will receive an email with your message, the coupon code, and instructions for redemption!